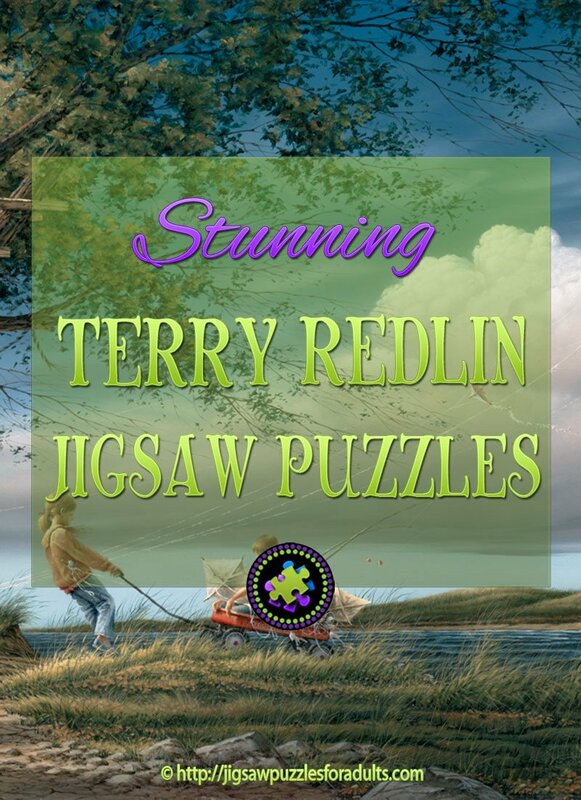 Terry Redlin Puzzles are extremely popular. 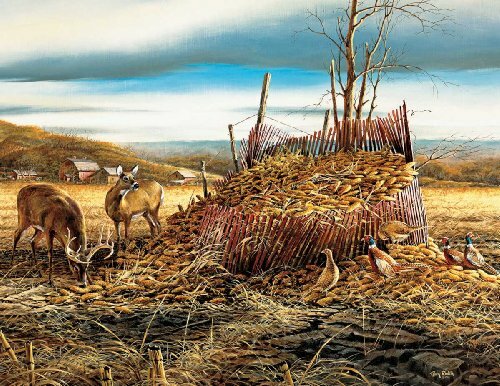 Terry Redlin is one of America’s most loved and widely collected Americana and nature painters. In a Rush? 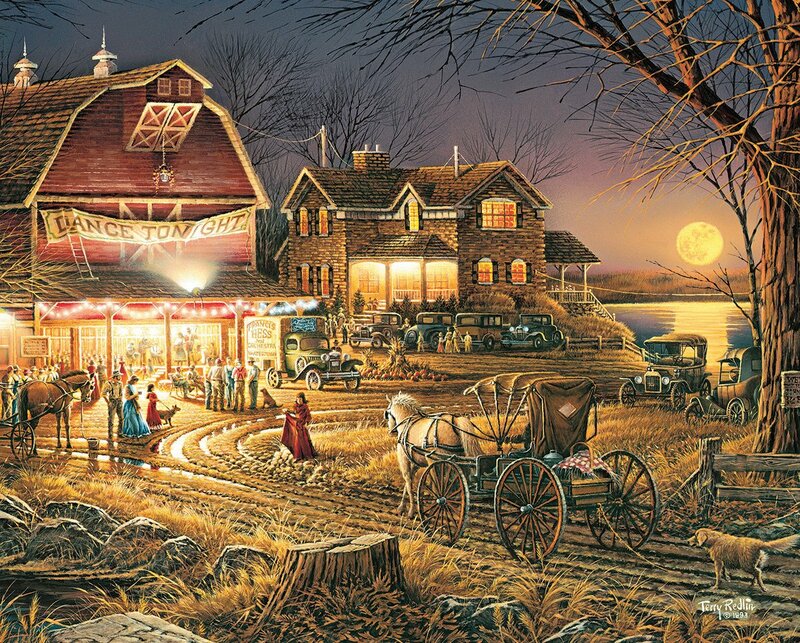 Find the Perfect Terry Redlin Jigsaw Puzzle Here at Great Prices! 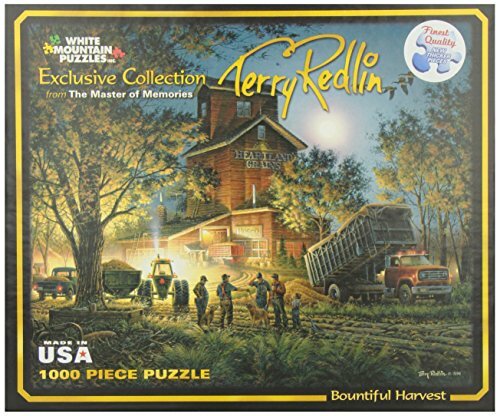 Each of Terry Redlin Puzzles gives you the chance to step back in time, giving you the opportunity to bring back fond memories of days gone by. 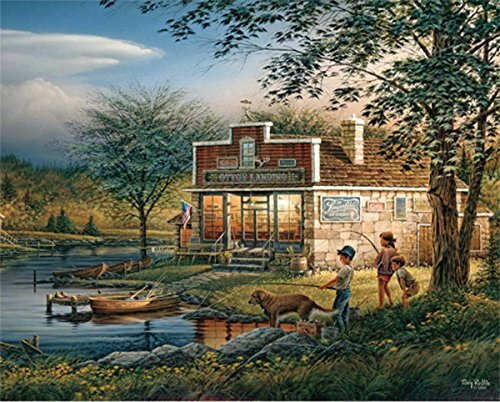 Terry Redlin Puzzles for the most part capture the memories that so many of us fondly share from our life life growing up in America. 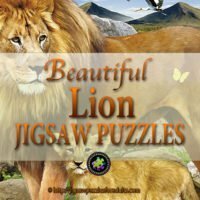 This collection of Terry Redlin Puzzles will not only challenge you but will also leave you with a sense of satisfaction when you finally sit back and admire your completed jigsaw puzzle. 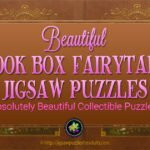 If you are a fan of this artist’s work you will enjoy these jigsaw puzzles that are based on his artwork. 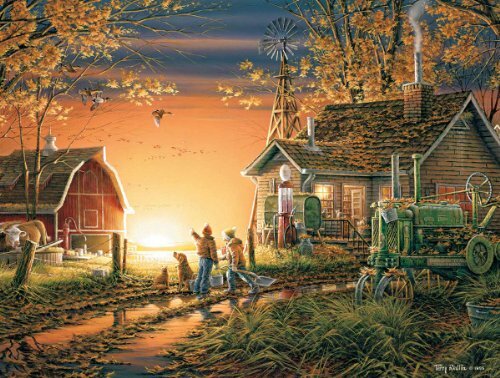 These Terry Redlin Puzzles are simply gorgeous! 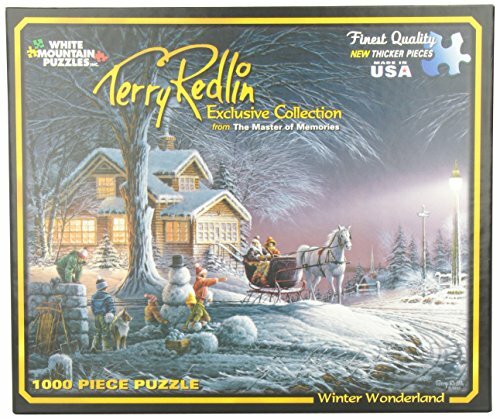 Terry Redlin Puzzles are exclusively licenced for distribution through White Mountain Puzzles. 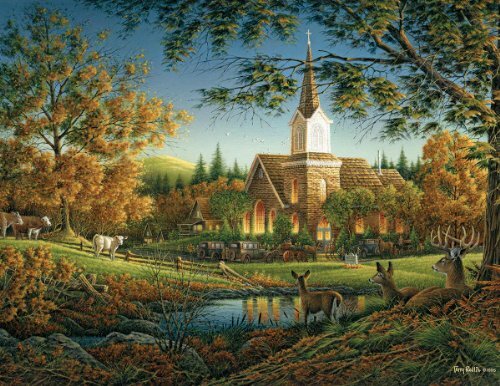 A little background about the Artist Terry Redlin. 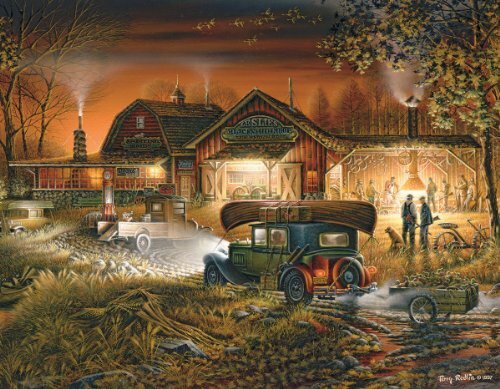 Terry Avon Redlin was born July 11, 1937 and is one of America’s most widely collected painter of nature and Americana.He was well known for painting wildlife and outdoor themes which were often pictured in twilight. 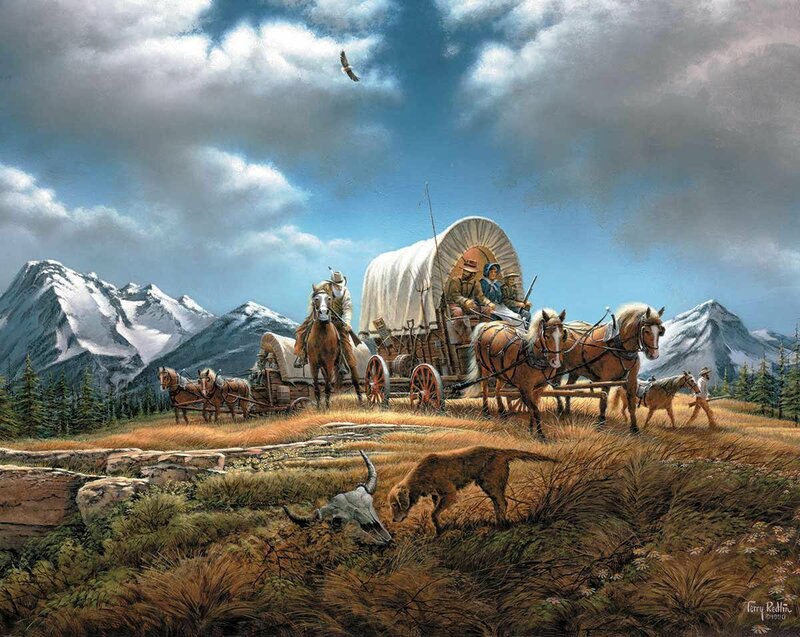 Terry Redlin was named America’s Most Popular Artist for 8 consecutive years, from 1991 through to 1998. Each of his paintings were blended from the artist’s memories and his romantic imagination. 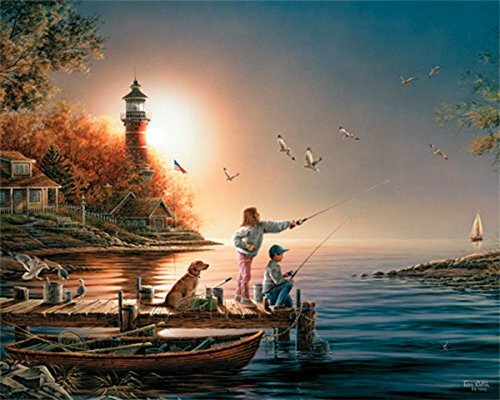 Each of Terry Redlin’s original oil painting began as a sketch, and then he masterfully painted each painting with oil on canvas. 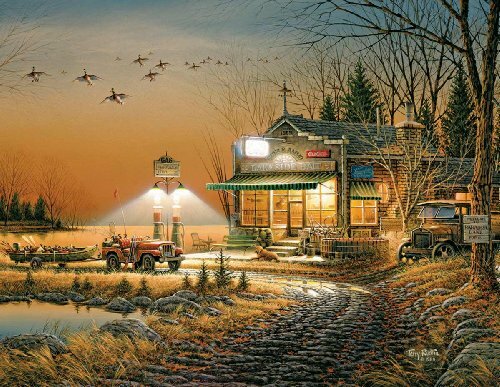 Over one hundred and fifty (150) of Terry Redlin’s original oil paintings hang in the Redlin Art Center at the Junction of U.S. highway 212 and Instate 29 in Watertown , North Dakata, USA. 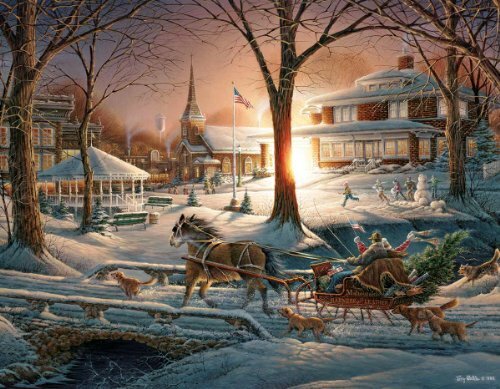 In the two videos below Terry Redlin America part 1 and 2, you will much more from Terry Redlin himself and his paintings. 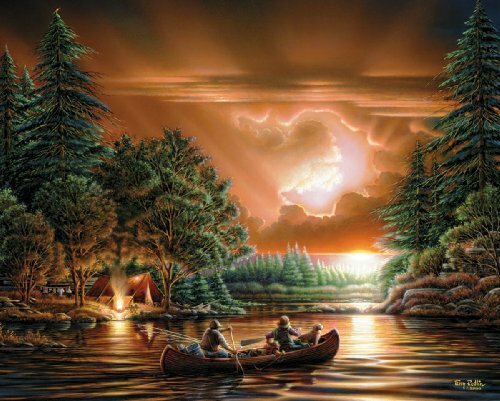 Here are another 2 videos that I’m sure you will enjoy if you are a fan of Terry Redlin’s artwork, “Conversation with Terry Redlin Part 1 and 2”. 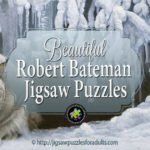 I know that when I start working on a jigsaw puzzle I’m always interested in the artist who created the beautiful artwork behind the puzzle I’m working on. 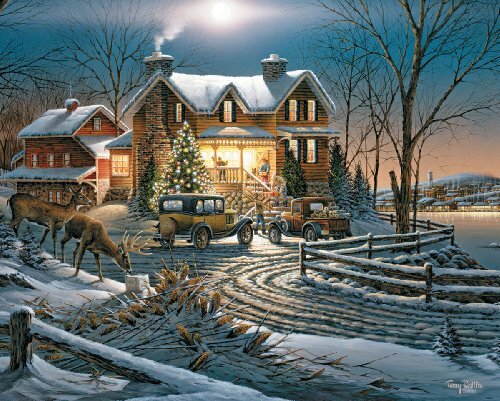 Finally, White Mountain Puzzles is the Exclusive licensee of Terry Redlin Puzzles and also White Mountain puzzles look so amazing that once you have finished doing a puzzle you will want to frame it. 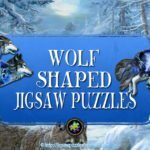 One thing I really like about White Mountain Puzzles is the fact that the puzzle pieces are heavier than most puzzles and are well cut. 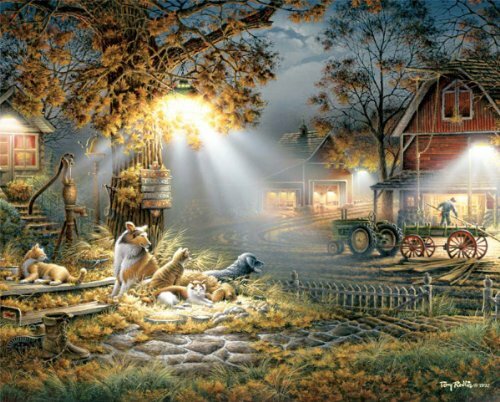 Terry Redlin creates beautiful art work and I’m totally sure that you will enjoy working on anyone of these jigsaw puzzles adapted from his beautiful paintings. 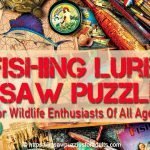 If you have the opportunity and the time you’ll find that this collection of Terry Redlin Jigsaw Puzzles is well worth the time and effort. 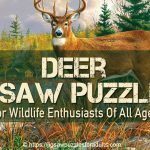 All in all Terry Redlin Puzzles are fun, challenging, and a great way to spend some quality relaxing time reminiscing while piecing together one of these beautiful artwork jigsaw puzzles.